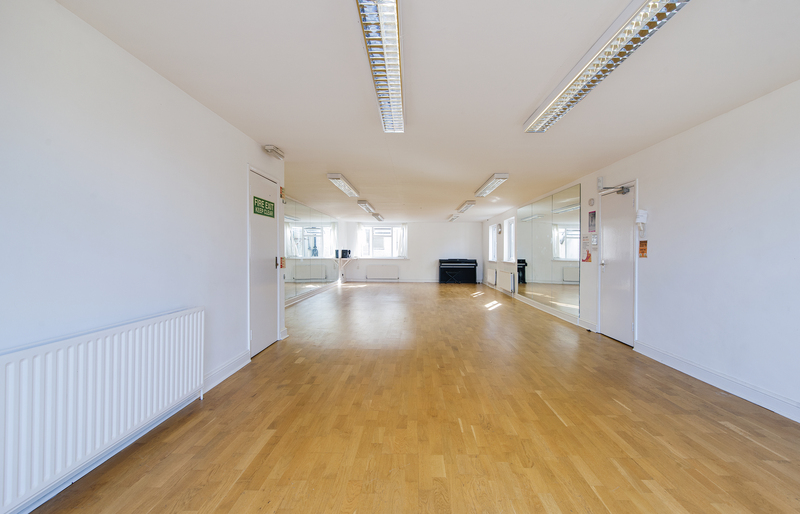 Reception is located on the first floor. 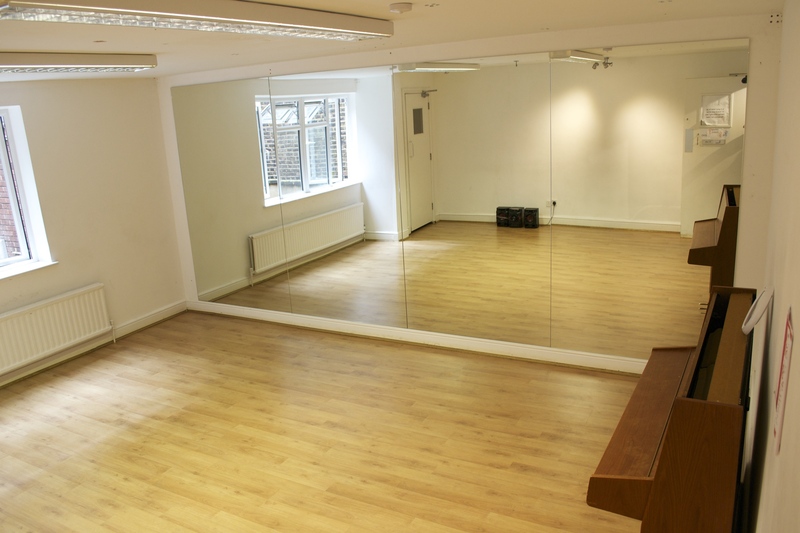 Please note that any classes that overrun will be charged a set late fee of £60 regardless of the studio. 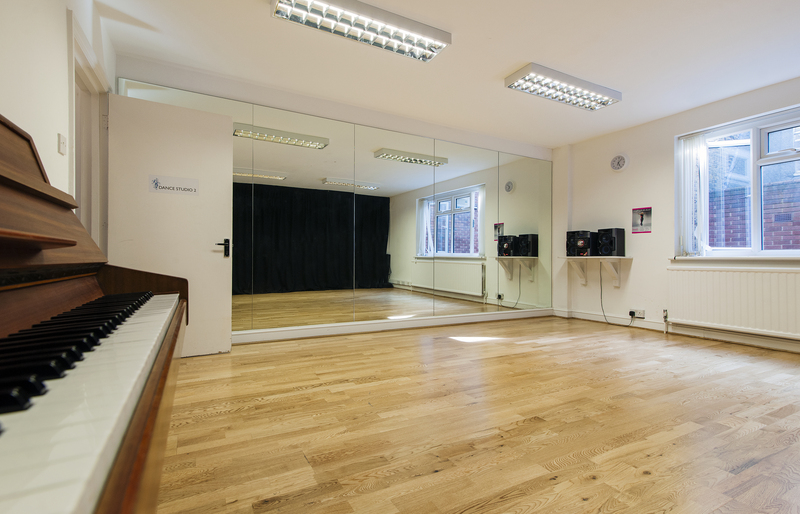 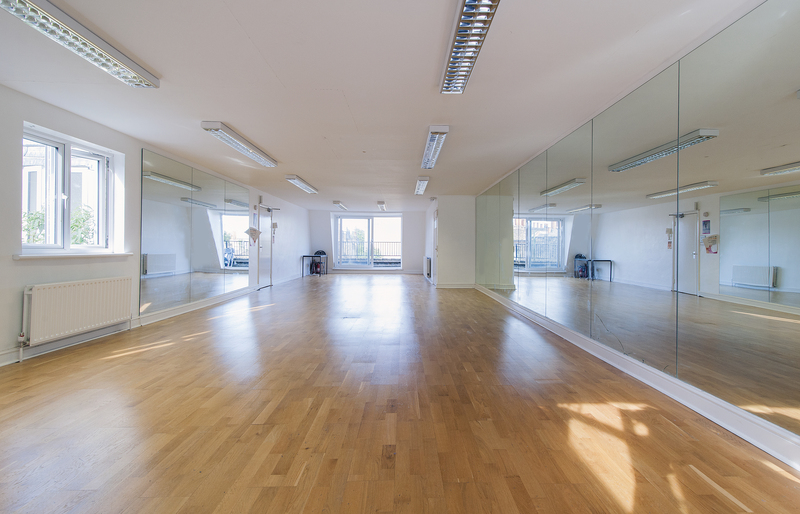 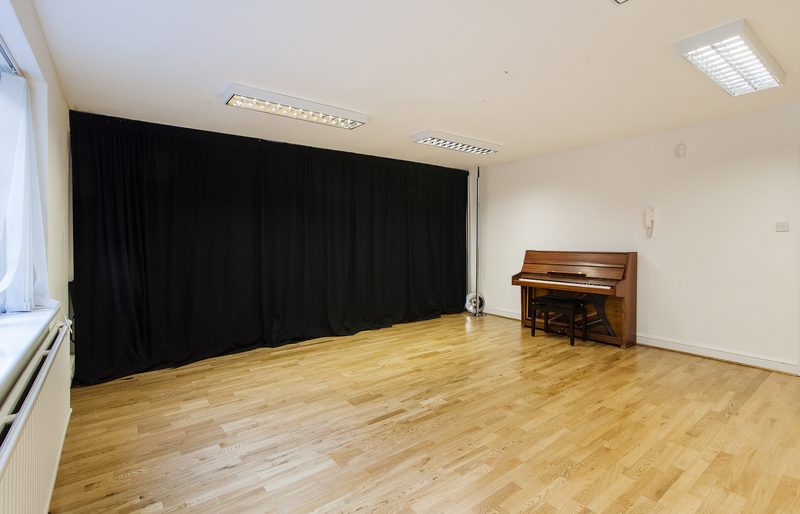 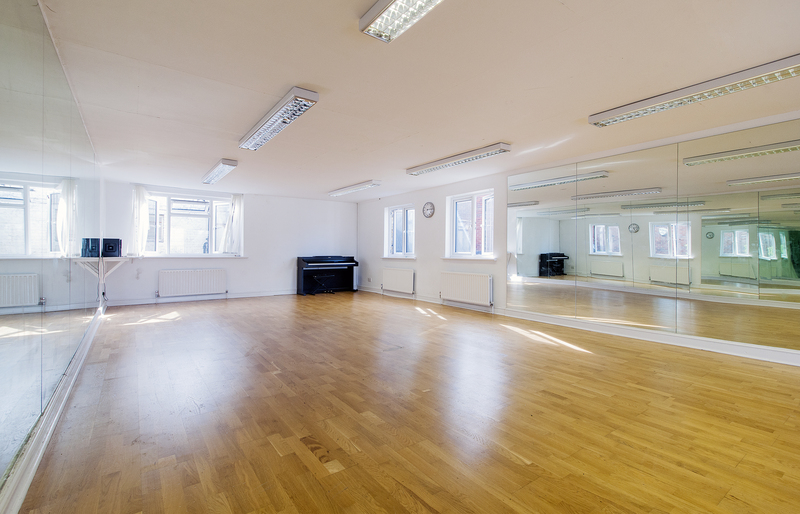 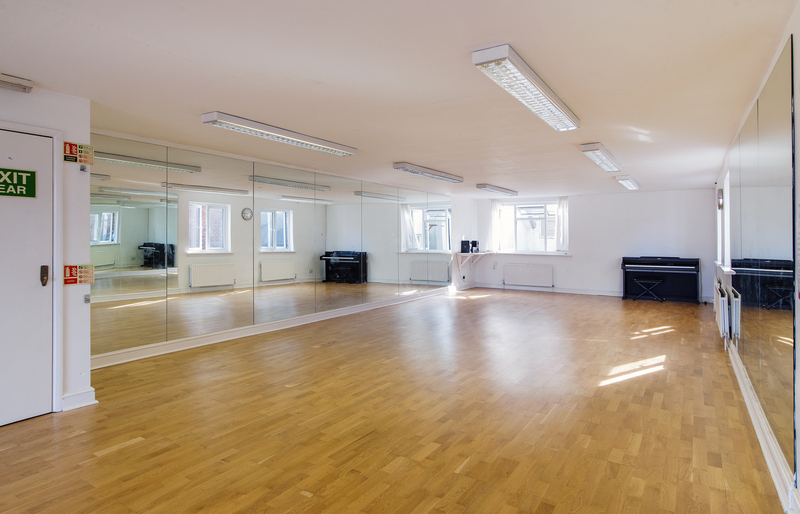 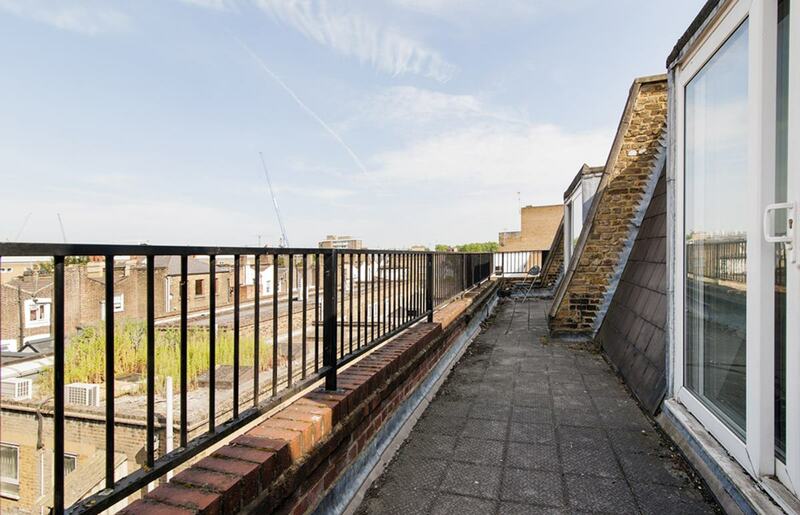 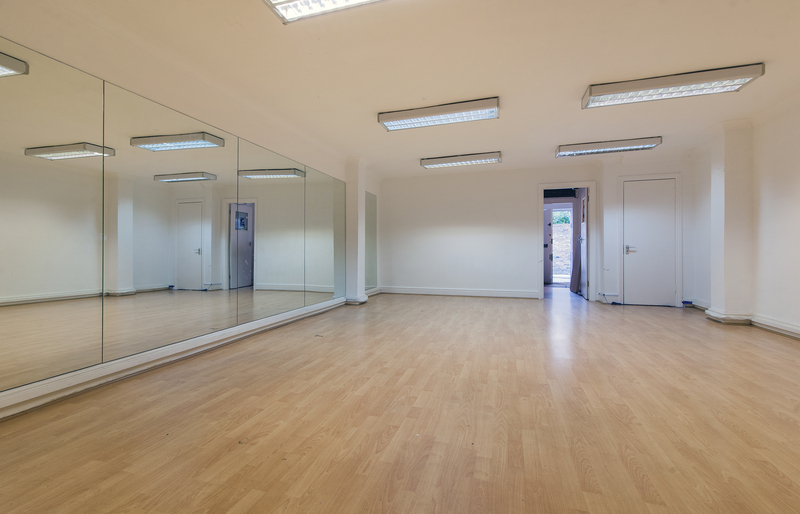 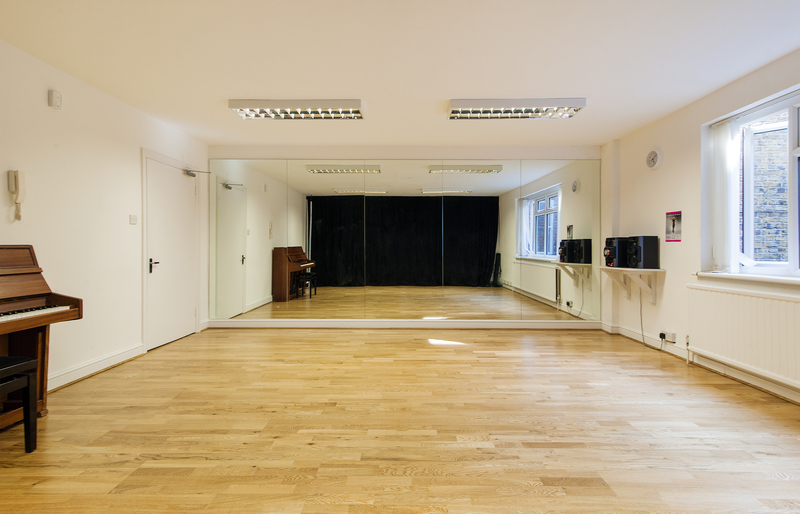 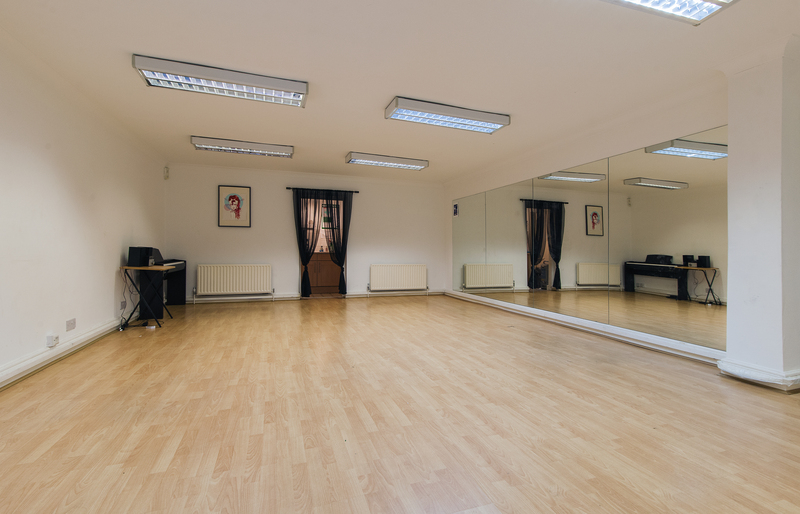 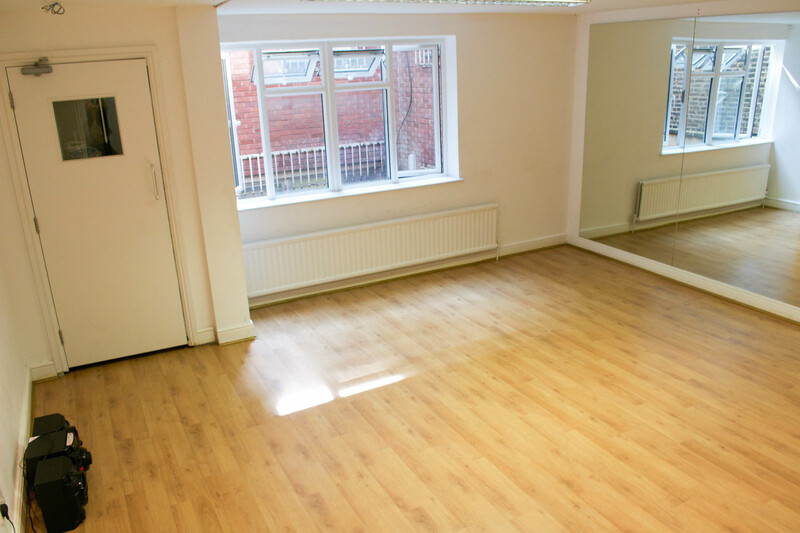 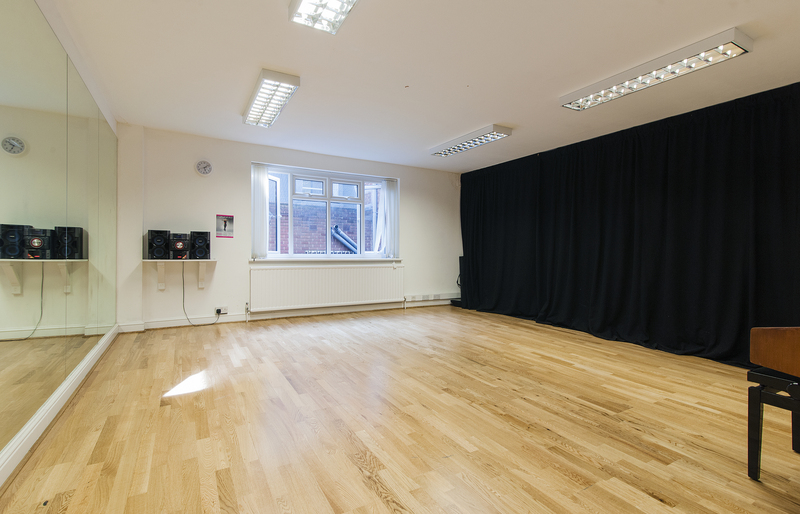 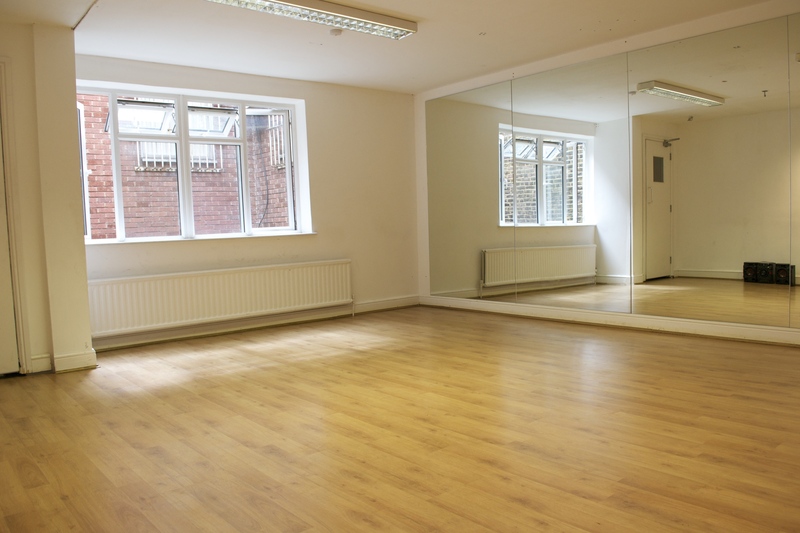 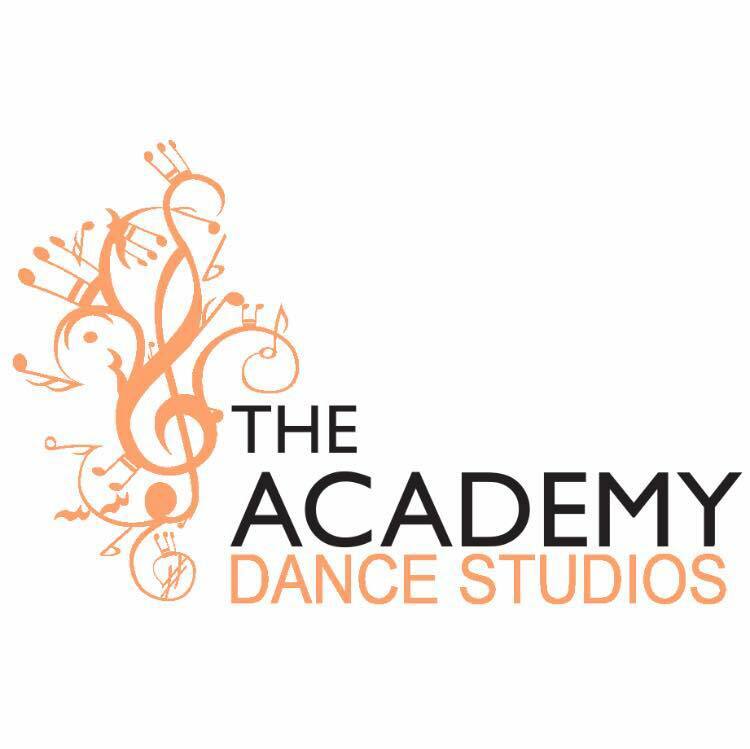 Any tap, classical Indian, flamenco dancer etc, please book one of our alternative studios. 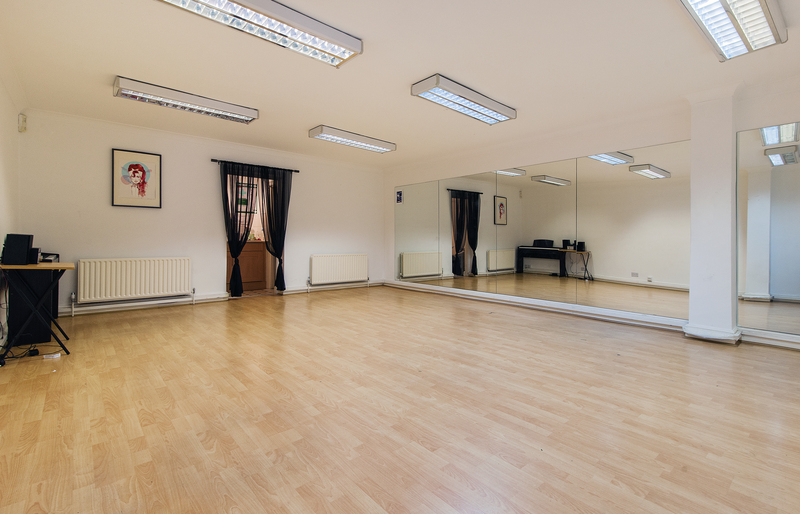 Perfect for auditions, yoga, pilates, script readings, singing, ballet and soft feet dancing.